Cinnamon (bark powder) and honey, each are widely employed in varied ayurvedic herbal & Ayurvedic home remedies. 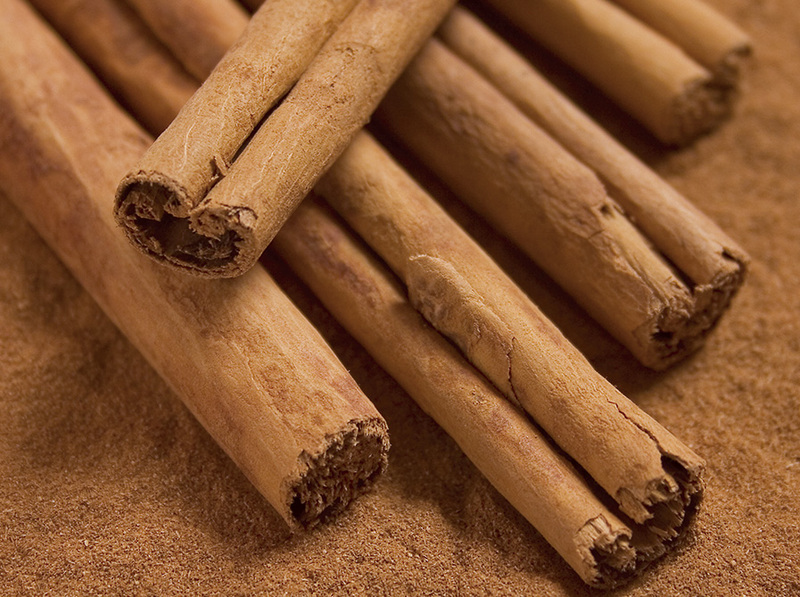 Cinnamon is employed in ayurvedic herbal powder mixtures, tablets, gulikas, avalehas (herbal jam) dosage forms. While Honey is extensively utilized in asavas, arishtas, lehyams (herbal jams like Chyawanprash and Brahma rasayana) and also as a vehicle for several ayurvedic tablets and herbal powders. So, here are some tips about honey and cinnamon benefits. 1. How to reduce Creatinine Levels – Cinnamon is one among the rarest herbs found to be useful to naturally lower blood serum creatinine levels. For this, cinnamon powder – 1-2 grams is administered along with honey. It fastens the absorption of the herbs with which it’s administered and acts as a positive catalyst. 2. Cinnamon and Honey Wound Healing – Cinnamon is a superb antimicrobial herb and employed in wound healing. Honey is also a really good wound healing remedy. Thus, a paste of honey and cinnamon is applied over the wound is extremely helpful to enhance the wound healing. 3. Healing Skin Itch – Cinnamon is termed the ‘Kandunashana’ which means cure skin itch. A paste of cinnamon together with honey applied over skin with allergies etc. is employed to treat itchy skin. 4. Home Remedy for digestive Disorders – Cinnamon and honey tend to balance Vata and Kapha, and declared as ‘Amanashana’ and ‘aruchi nashana’ heals Ama, tastelessness and digestive disorders. Thus, a paste of cinnamon with honey is effectively used to treat digestive disorders. 5. Cinnamon and honey for weight loss – A pinch of cinnamon with a teaspoon of honey, with warm water, in the early morning hours, on empty stomach is traditionally used for weight loss. it’s better to avoid coffee or tea till half an hour after taking this home remedy. Hope these advantages of honey cinnamon were useful. however please contemplate consulting a herbal specialist before trying any of these. Honey, cinnamon, ginger, tulsi when used in different variations can be very beneficial to one’s health. Cinnamon is indeed a powerful natural healer. And honey as well. Thanks for sharing these points. Very informative.